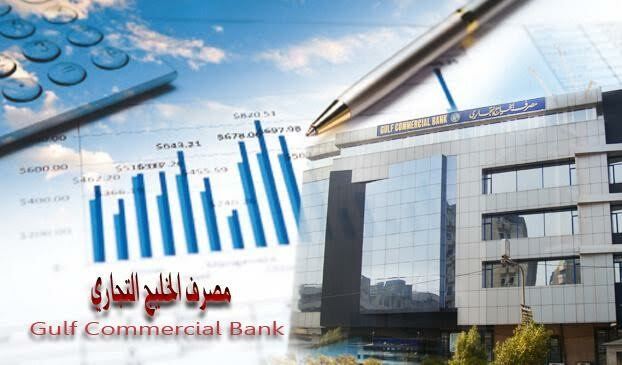 Gulf Commercial Bank, one of the leading private banks in Iraq, with several certificates of appreciation, has signed a partnership agreement with Pio-Tech, a leading Business Intelligence and Performance Management Solution provider, under which Pio-Tech will provide the bank with Bank-BI Foreign Account Tax Compliance Act (FATCA) system, and Anti-Money Laundering tracking system (AML). Pio-Tech’s Bank-BI® FATCA Compliance Solution combines the tools, and technology that enables banks to comply with IRS’s FATCA regulations. the solution helps banks and financial companies to manage and control the complete cycle, starting from customer identification, to information management and customer classification, ending with preparing reports with the requested format, in a completely automated process. in addition to complex classification rules with minimum efforts from users. The Bank-BI® AML helps in analyzing the prediction of risk, and enables banks to track any suspected money-laundering transaction. pio-tech Is one of the leading companies in the field of Business Intelligence Solutions and System Integration in the Middle East and Africa powered by strategic alliances with distinguished business partners. A world winning IT Banking solution prize in 2016. The company success is based on partnerships and continual improvements in quality of products and services.